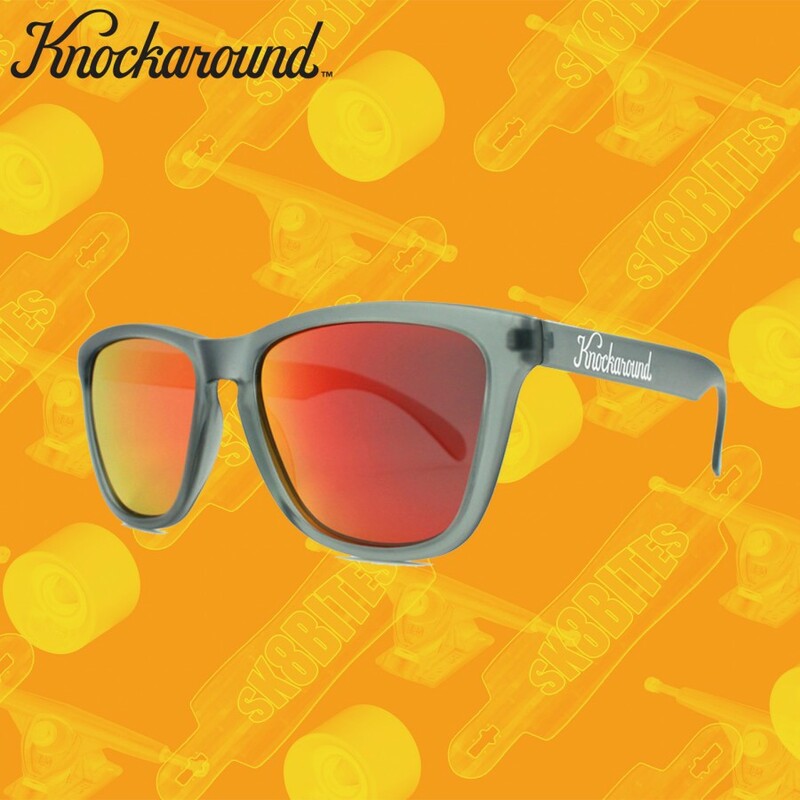 Our Knockaround Premium model utilizes a timeless design made famous by open-road style explorers as far back as 1919. Form and function split the bill 50/50: Premiums look good on almost everyone and at the same time provide crucial UV400 and polarized protection for your eyes. Polarized lenses considerably reduce glare from surfaces like water, the road, and car windows.